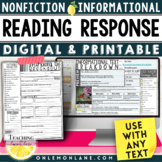 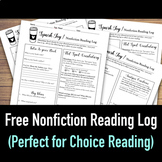 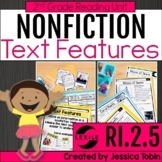 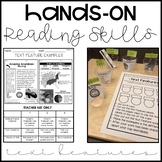 Use this Informational Text Features Reading Response page with any Non-Fiction book. 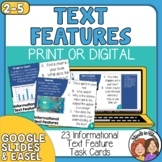 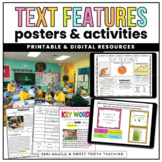 I have also created an Informational Text Features Poster to accompany these worksheets, visit my TPT store. 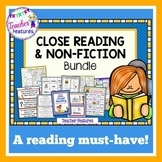 FREE GIFT with purchase! 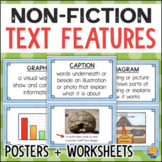 To show my appreciation this Informational Text Response sheet now includes a fun Dice Response game that can be used in conjunction with this sheet after your students complete the non-fiction reading!Both of these tools are intended to be used again, and again, and again! 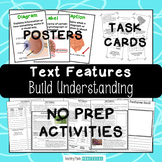 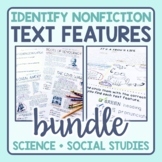 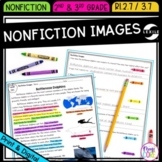 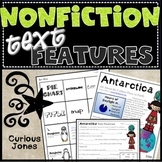 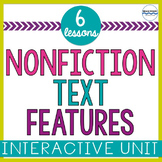 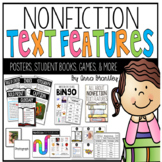 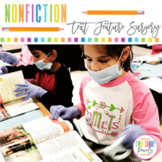 Nonfiction Text Feature Activities with Passages, Cut N' Paste, No Prep!